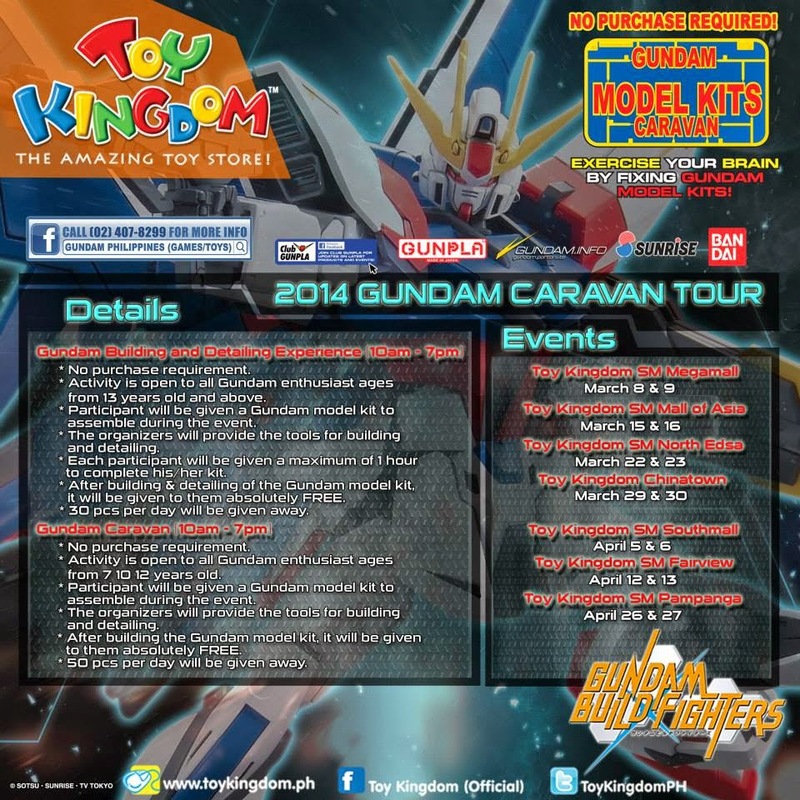 TOY KINGDOM will be having another great events this year to celebrate another year of Gundam hobby. 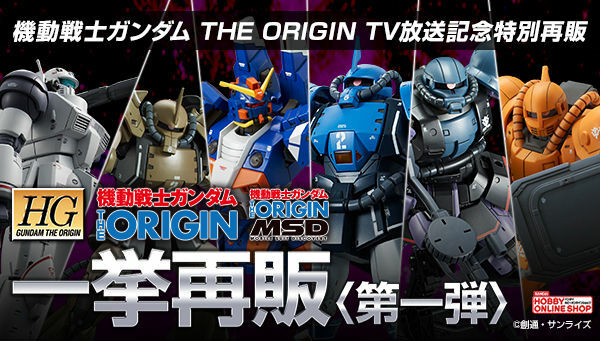 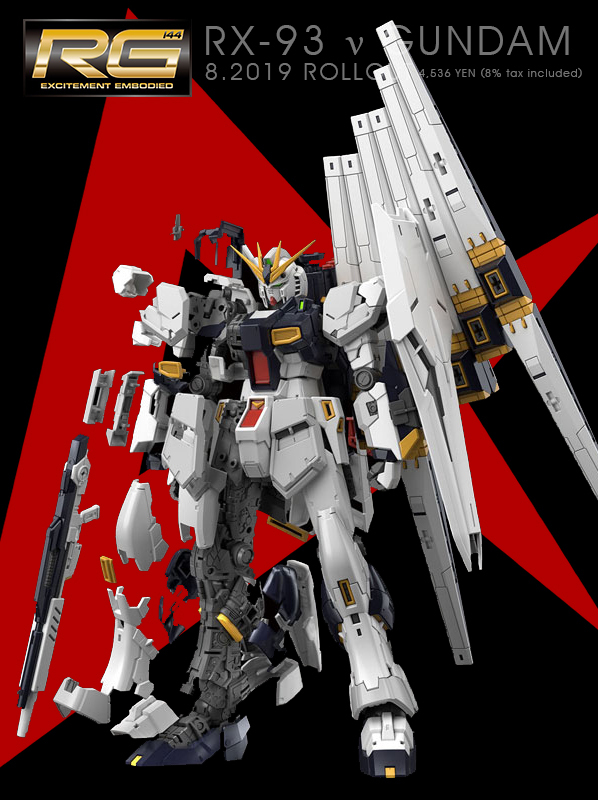 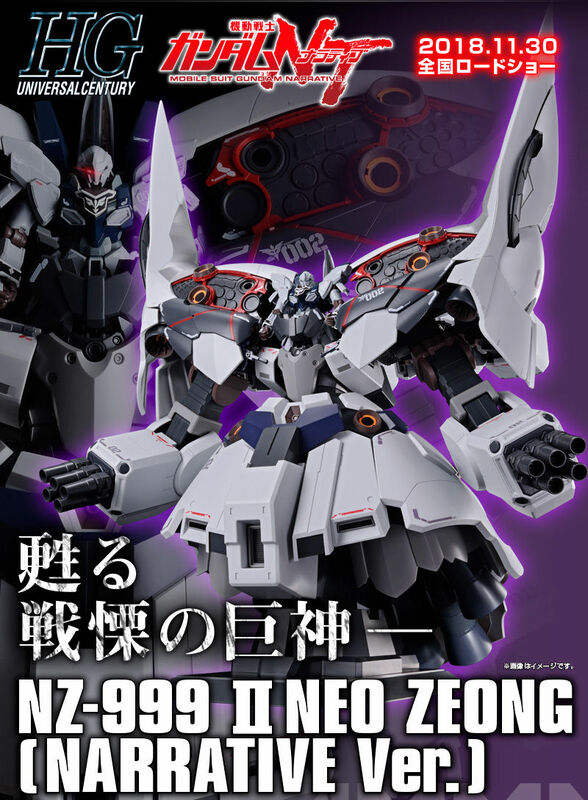 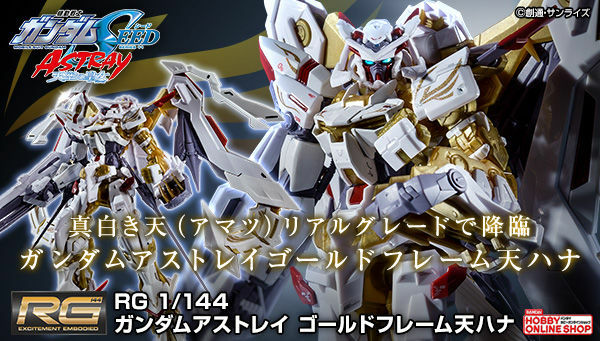 As always, they will be giving away a free model kit, this time it's an Advanced Grade Gundam AGE-1 Normal. 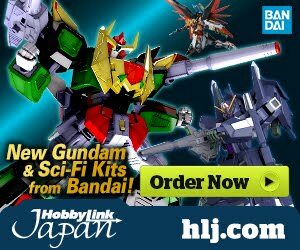 No purchase required, you only need to register to their counter and get the tools provided for you to build the GunPla. 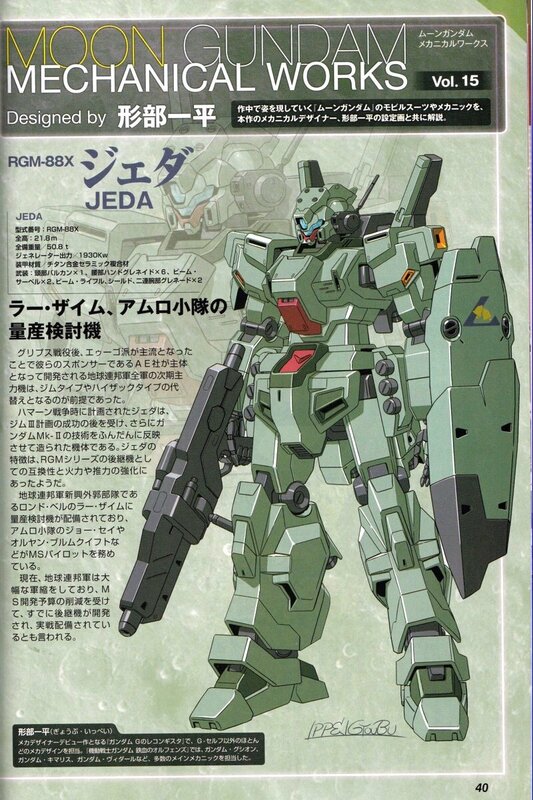 more info in the poster below.